Following the release of a report by Paul Martin, NASA’s inspector general, the agency refocuses on its Near Earth Objects program with goals aiming at better organization and management. 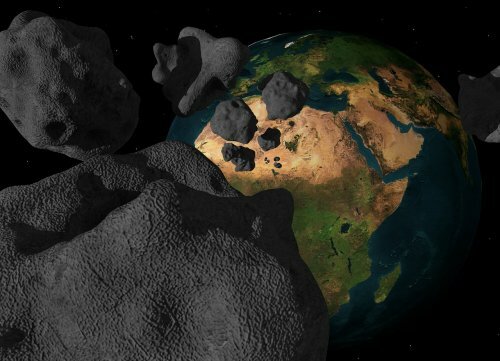 These goals, supplementing added staff, will lead to better tracking of any object coming close to Earth, including comets, asteroids, and other large fragments of said objects. The term “near” used in program’s title refers to object passing within 28 million miles of Earth. Most objects who reach Earth’s atmosphere disintegrate before reaching the surface, but some objects have caused serious concern and damage when they hit the Earth. Case in point is the 60-foot meteor that attracted a lot of attention when it exploded over Russia in 2013, causing legitimate concern and considerable damage. The improved program will identify and monitor 90% of near-Earth objects with a size exceeding 460-feet (140 meters) across by 2020. Since 1998, the program discovered and described the orbits of approximately 11,000 objects, which is only 10% of the estimated number of objects close to Earth. To increase its effectiveness, as Martin’s report suggests, NASA will have to improve the way it oversees the observatories looking at near-Earth objects, and team up with agencies, US and International, involved in various aspects of this task.